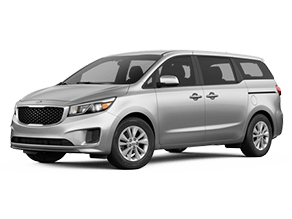 Style and convenience come in a spacious package in the 2017 Kia Sedona. Built with technology and convenience features from the front all the way to the back, the Sedona has features to satisfy all passengers. Who says a minivan can’t have all of the convenience and comfort of a luxury vehicle? 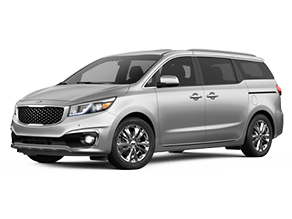 Three rows of seating allow for up to eight passengers, and many customizations allow you to make your Sedona exactly how you want it. A 3.3-liter GDI V6 engine gives the Sedona 276 horsepower and a quiet, smooth drive. The Sedona also has a towing capacity of up to 3,500 pounds so you can take along everything you need. WIth an estimated 18 city/25 highway MPG, the Kia Sedona has a little something to appeal to everyone. Test drive one today and see for yourself. 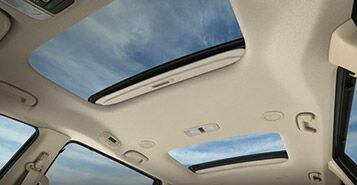 Available dual sunroofs brighten up the cabin and help it to feel spacious and roomy. If the sun is too bright passengers can also use the sunshades on second and third row windows as well as the sunroofs to keep things cool and comfortable. Second row seats that recline with adjustable armrests and footrests allow your second row passengers to rest comfortably on the longest of drives. A cooling glove box, up to eight outlets for charging and connectivity, and power-sliding anti-pinch doors add comfort and luxury to all aspects of the drive. 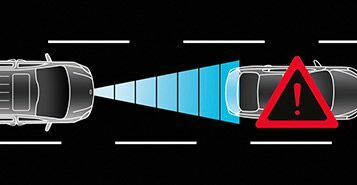 Intelligent safety systems like Cornering Brake Control, Hill-Start Assist Control, Traction Control System, Brake Assist System, and an advanced airbags system help to keep you safe and help you drive better.